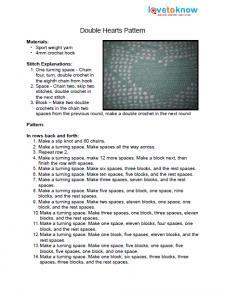 Whether you're crafting at home, in a classroom, or to sell these patterns can give your creations a professional and original look. 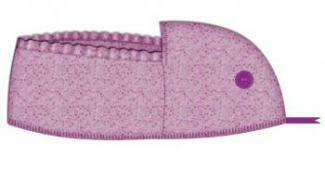 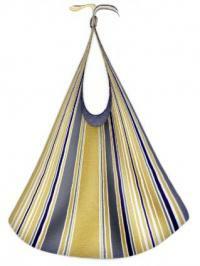 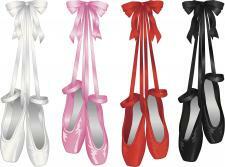 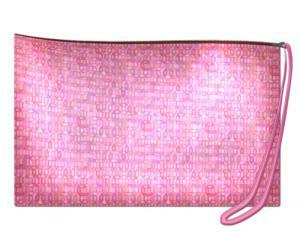 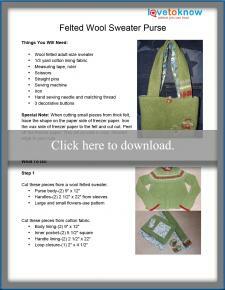 Use the designs as is or give them a unique twist with your own embellishment and supply selections. 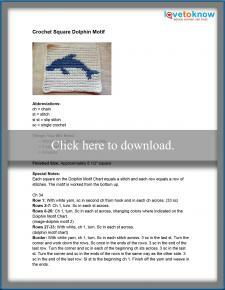 Use scraps of paper, ceramic tile pieces, or bits of beach glass to create textured mosaic art. 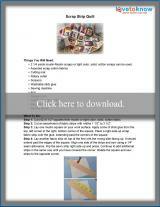 Paper is one of the easiest crafting materials to find and work with. 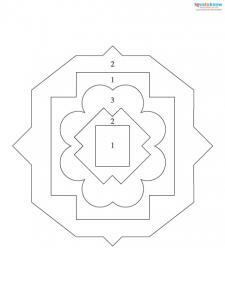 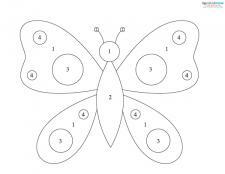 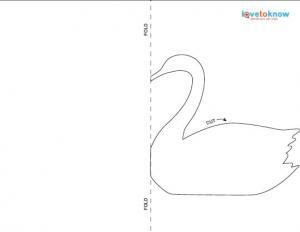 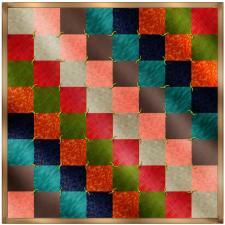 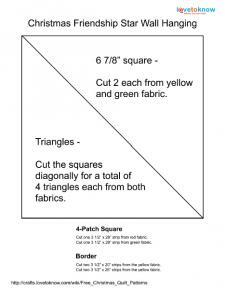 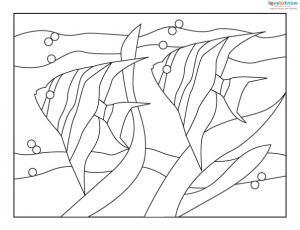 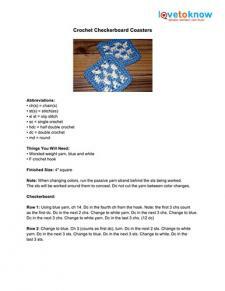 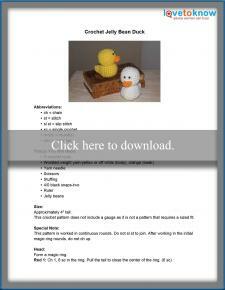 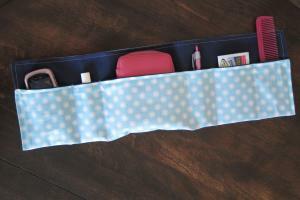 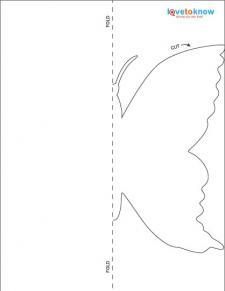 Use the patterns to create stunning scrapbook displays or other works of art. 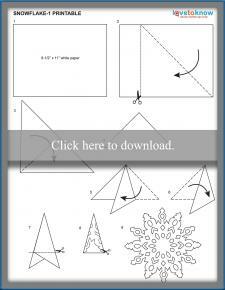 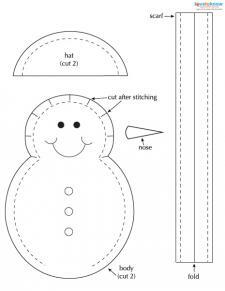 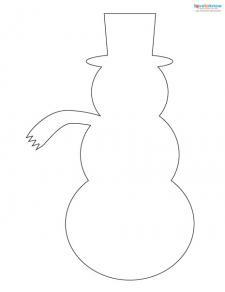 Start with these simple holiday crafts to decorate for Christmas then check out 90+ Free Christmas Printables for Plays, Crafts, Coloring, and More! 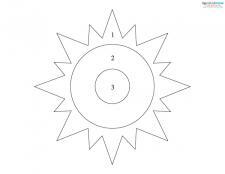 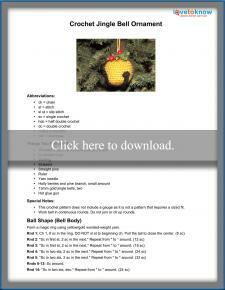 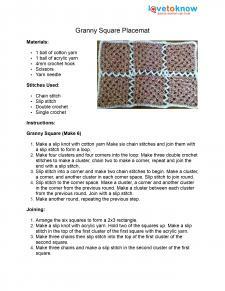 for more great patterns and ideas. 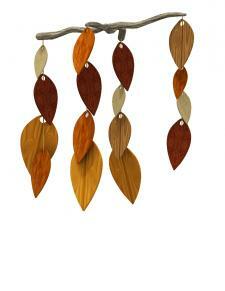 You don't have to be a master craftsman to create intricate designs with wood. 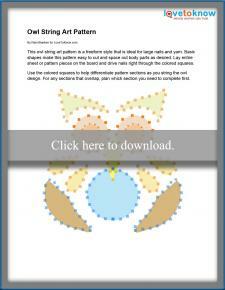 From string art to scroll saws, free patterns will make friends and family envious of your skills. 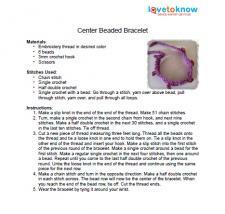 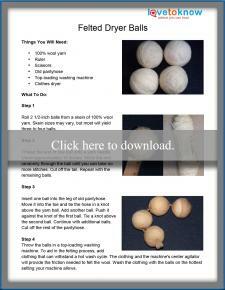 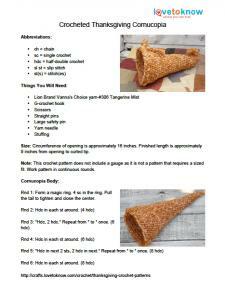 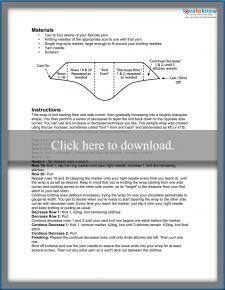 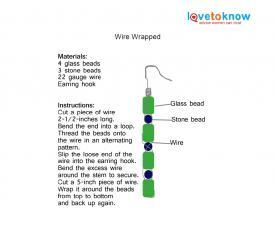 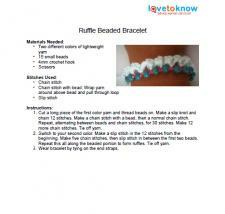 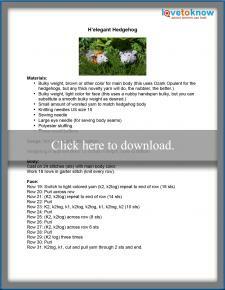 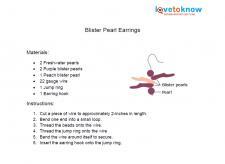 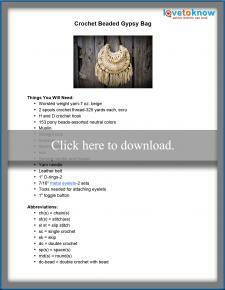 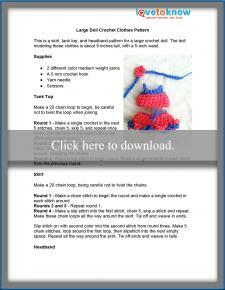 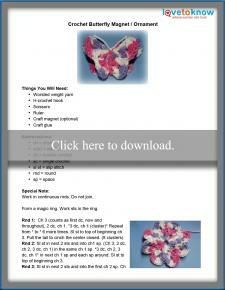 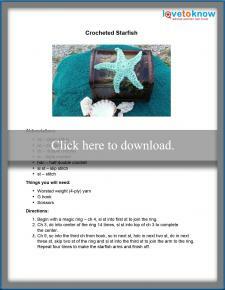 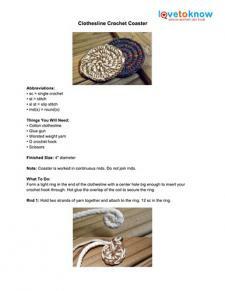 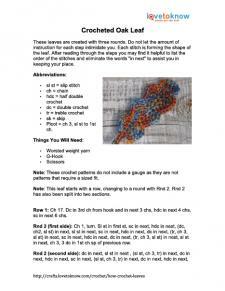 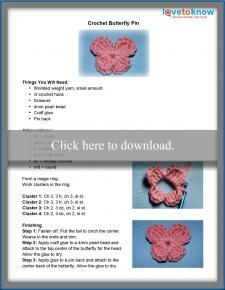 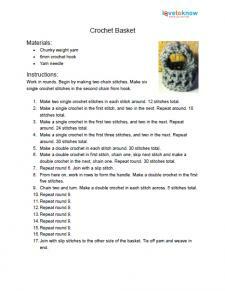 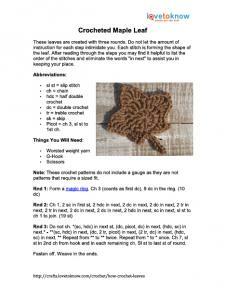 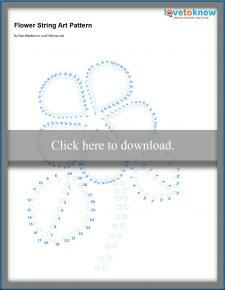 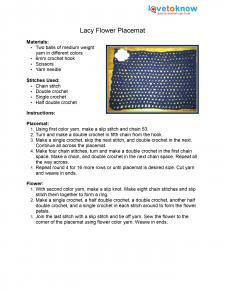 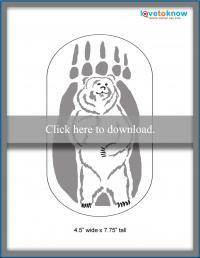 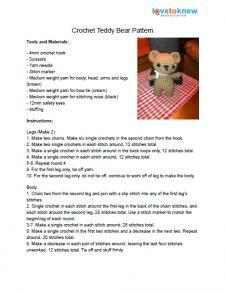 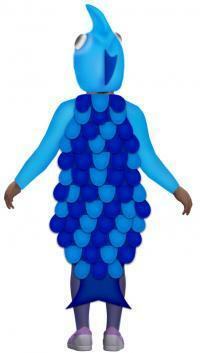 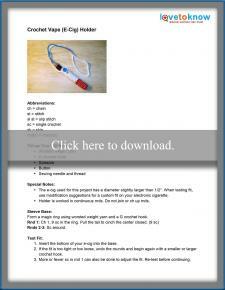 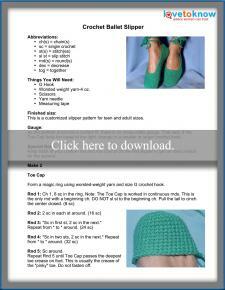 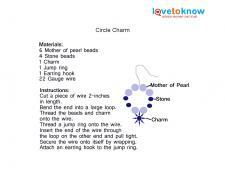 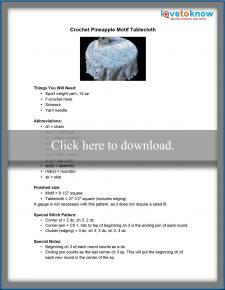 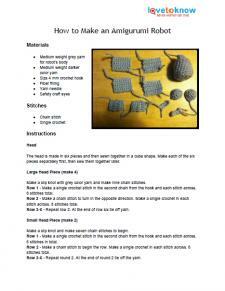 Whether crafting for sale or personal use, beaded jewelry and crafts are easy to make with step-by-step patterns. 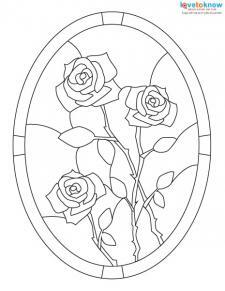 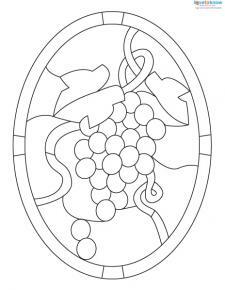 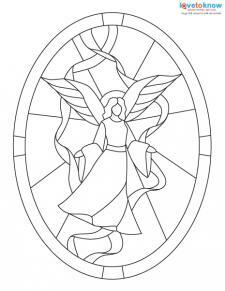 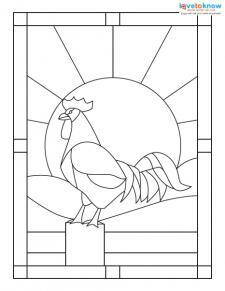 Make beautifully detailed stained glass projects with these elegant and intricate design patterns. 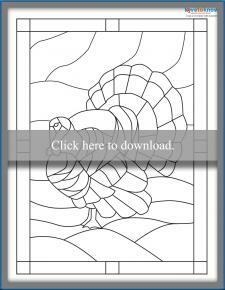 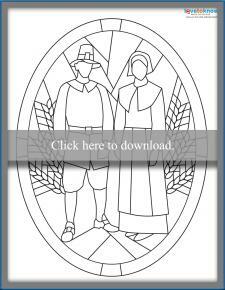 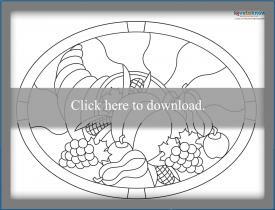 Take your Thanksgiving decor to the next level with a turkey, pilgrim, or cornucopia glass project. 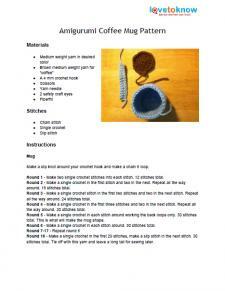 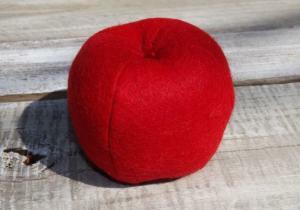 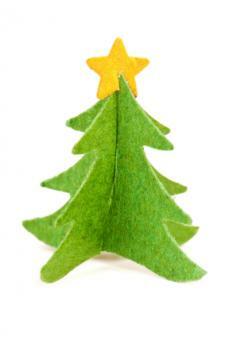 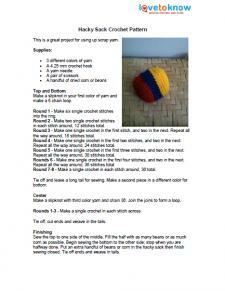 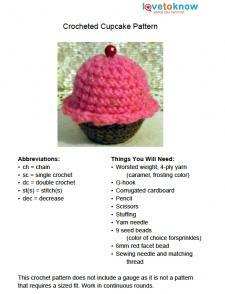 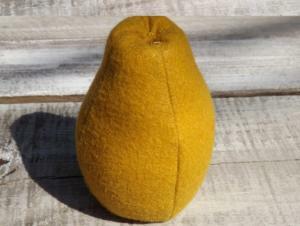 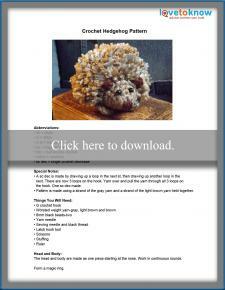 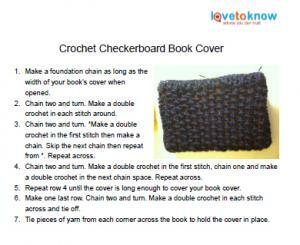 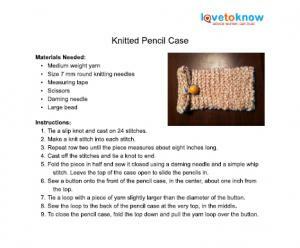 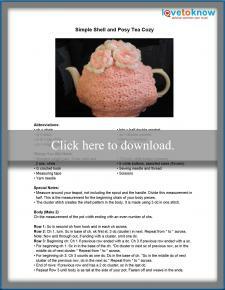 Use old wool sweaters or craft felt to create useful or decorative items with a handmade look. 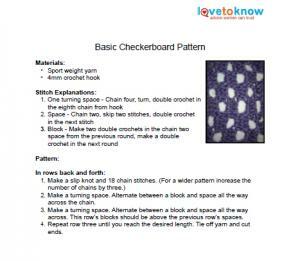 If you've got a sewing machine or love to hand-sew, these patterns can help you create everything from apparel to home goods and baby items. 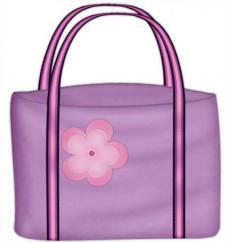 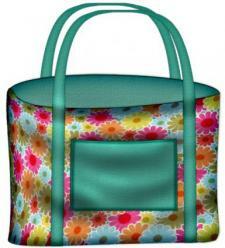 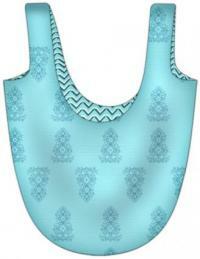 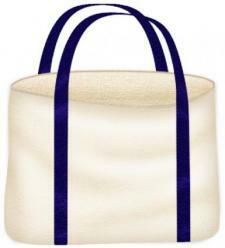 Add a unique touch to bags, clothes, and linens with cute applique patterns. 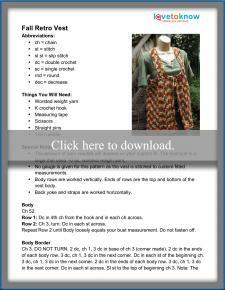 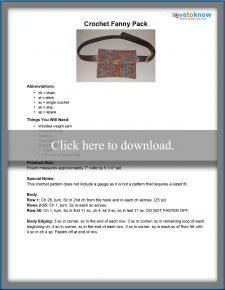 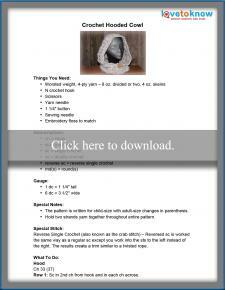 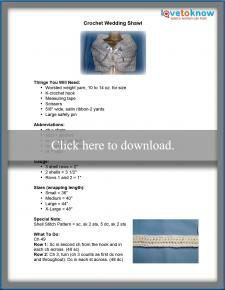 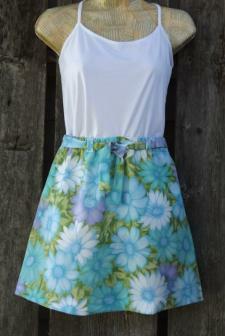 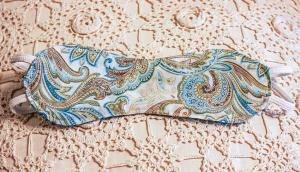 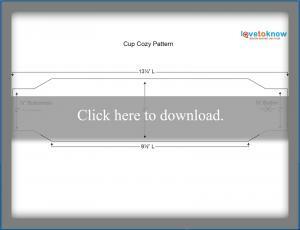 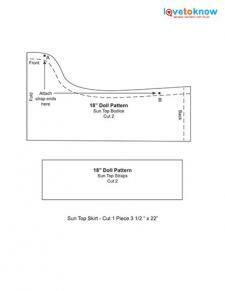 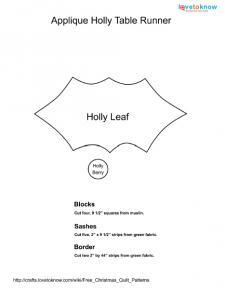 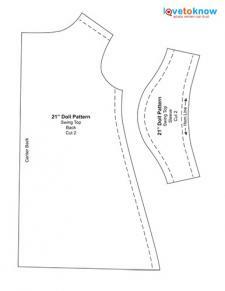 If you love having an original style, try out these clothing patterns in your favorite fabrics. Make your own clothing and accessories for a unique wardrobe that fits your personality and style. 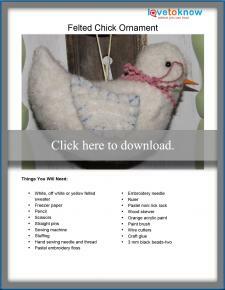 Give your home a facelift with these creative projects or give them away as gifts for birthdays, Christmas, or other special occasions. 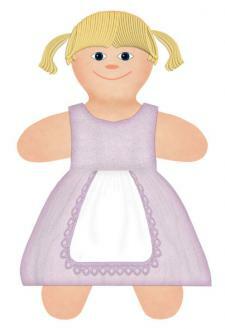 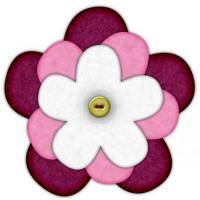 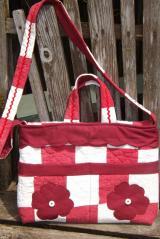 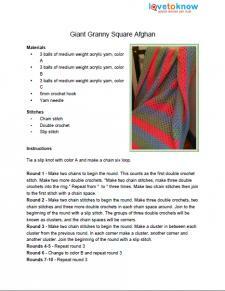 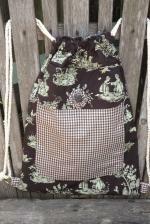 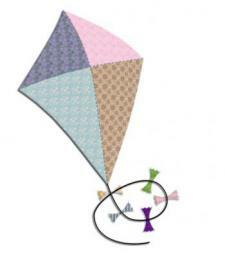 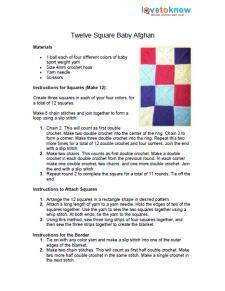 Challenge your sewing skills with quilted crafts to show off your creativity and abilities. 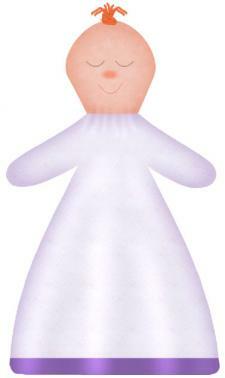 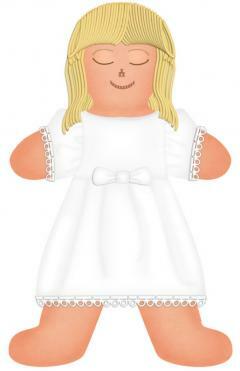 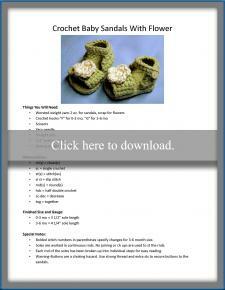 Give new parents the gift of thought and time when you create these adorable baby items that will become keepsakes. 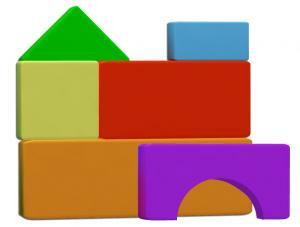 Why spend money on cheap plastic toys when you can make original toys that last? 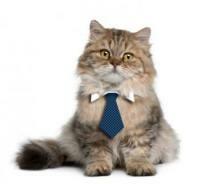 For many people, pets are like family. 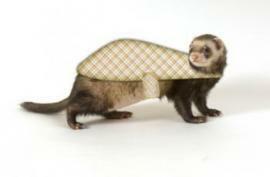 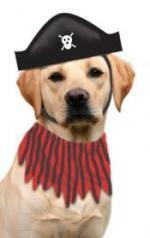 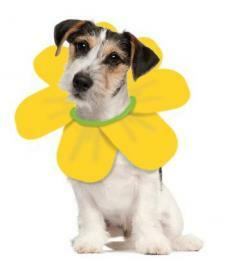 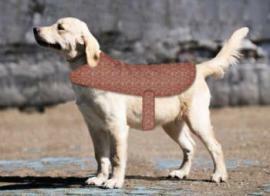 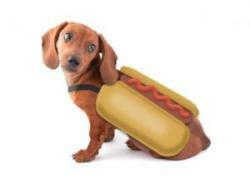 Give your furry friend a makeover with cute and comfortable apparel. 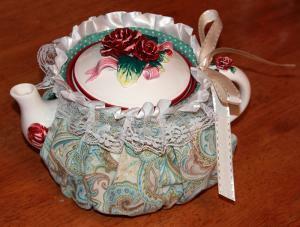 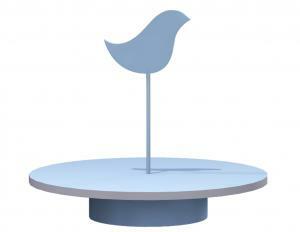 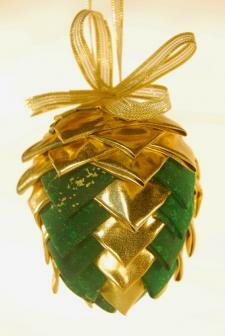 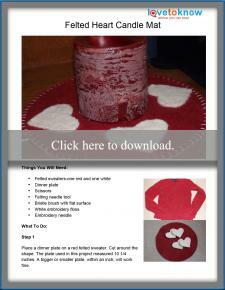 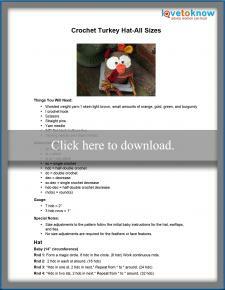 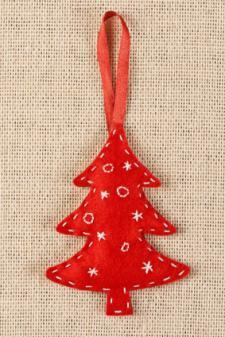 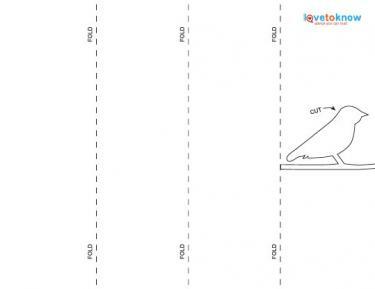 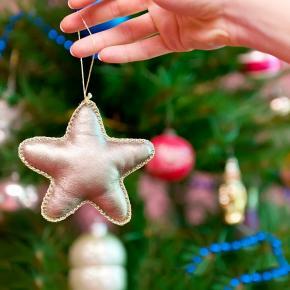 Create homemade Christmas gifts or decorations that can be displayed year after year. 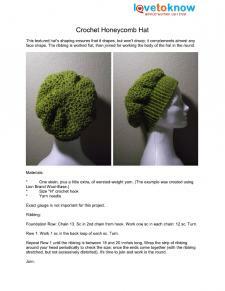 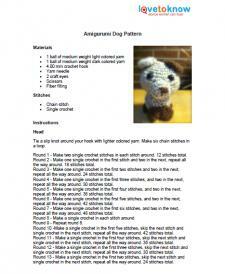 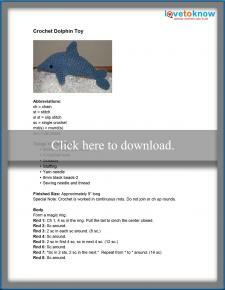 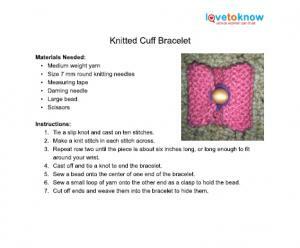 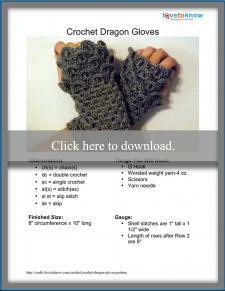 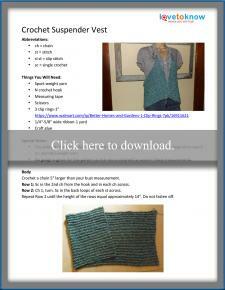 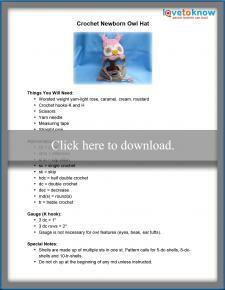 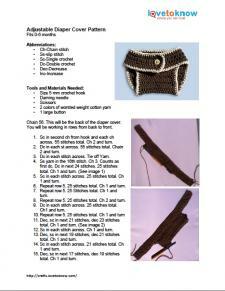 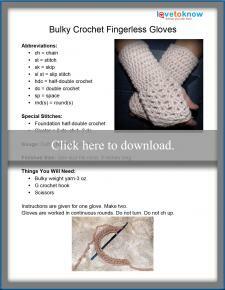 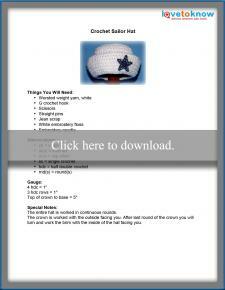 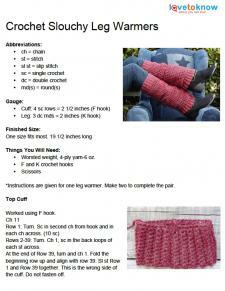 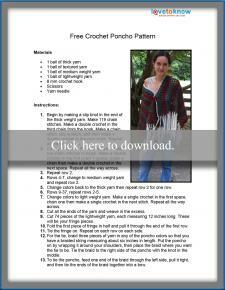 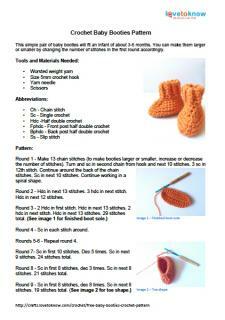 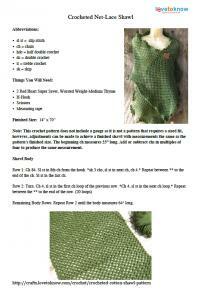 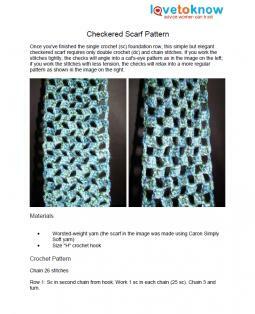 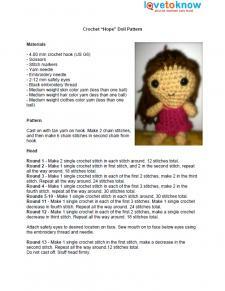 If you love the look and feel of knitted gear, make your own with these useful patterns. 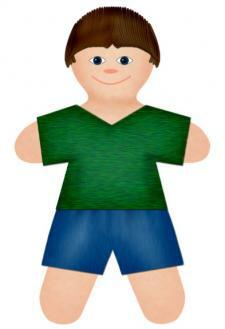 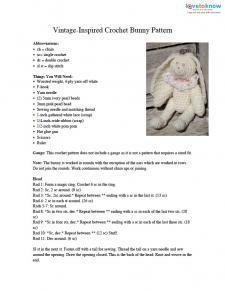 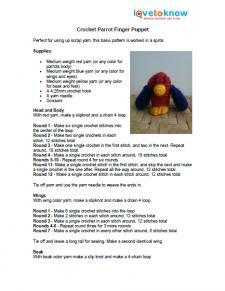 Give the kids in your life unique toys they can snuggle and love when you create knitted toys. 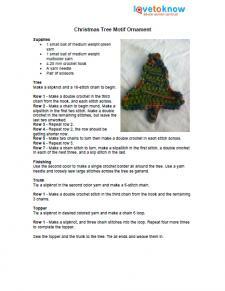 Give your Christmas tree a personal touch with cute and unusual knitted ornaments. 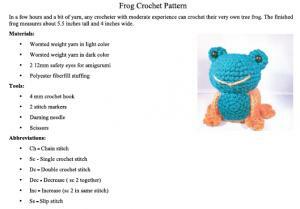 Whether it's your form of therapy and relaxation or your livelihood, crocheting takes skill and patience. 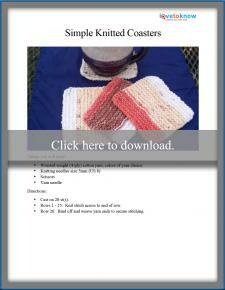 Give your closet a homey look with handmade clothes using your favorite yarns. 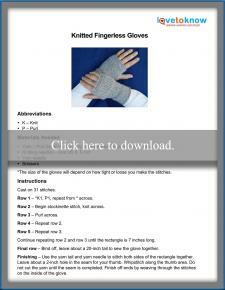 Keep your whole body warm this winter with comfy hats, scarves, gloves, and leg warmers. 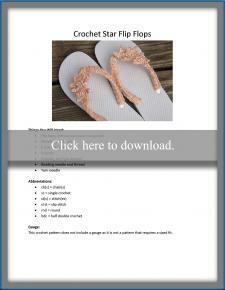 Give your fee the gift of comfort and style with these slippers and sandals projects. 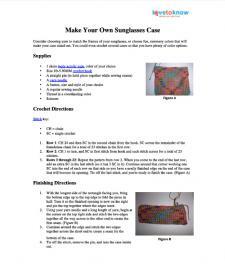 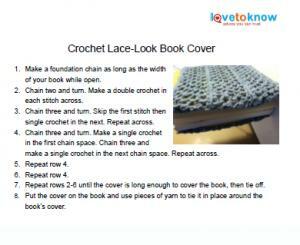 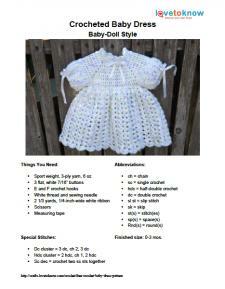 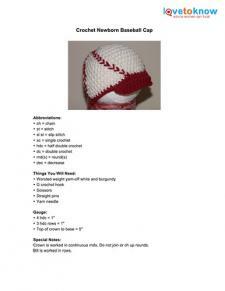 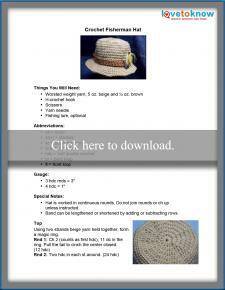 Outfit yourself or others with trendy, fashionable, handcrafted crochet apparel and accessories using these original patterns. 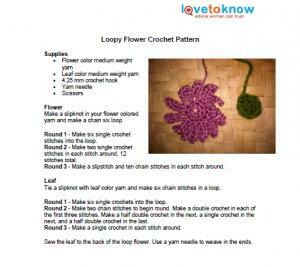 From blankets to tablecloths, you can crochet almost any household decorative item that has heirloom potential. 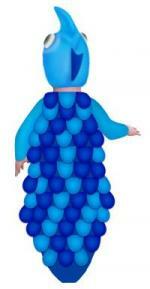 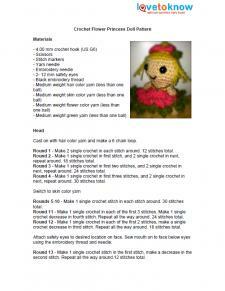 The Japanese Amigurumi technique allows you to create individual pieces of a toy then assemble them. 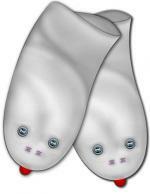 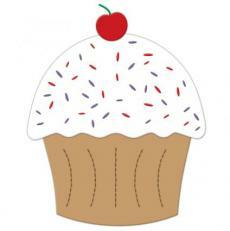 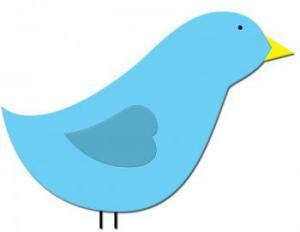 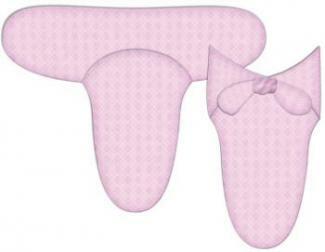 Try out these adorable designs as baby shower or birthday gifts. 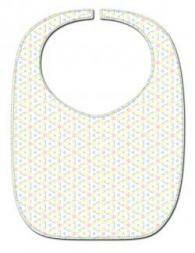 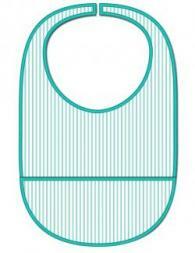 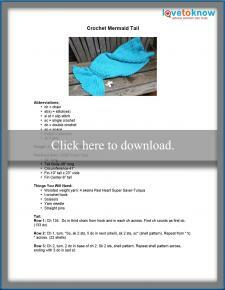 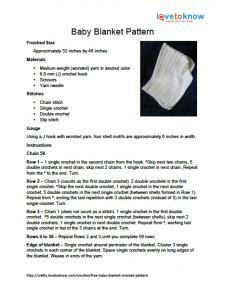 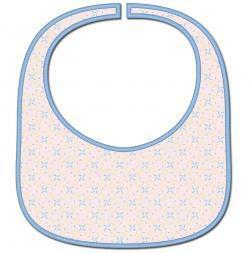 Soft, homemade baby clothes and blankets keep baby warm and cozy. 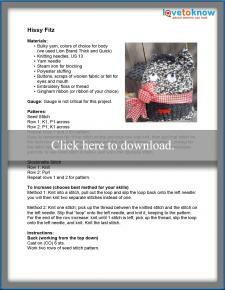 Go for a classic blanket or get creative with projects like an owl hat. 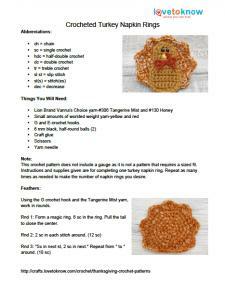 Take your Thanksgiving celebrations to the next level with these cute and easy crafts. 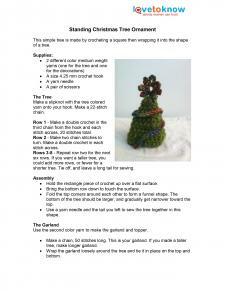 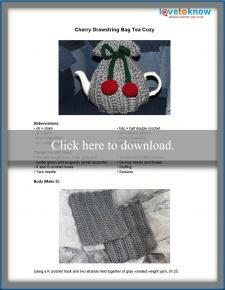 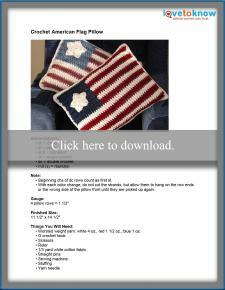 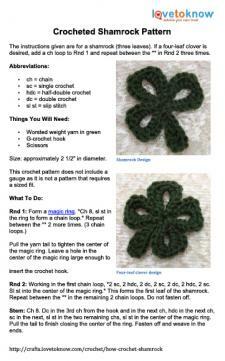 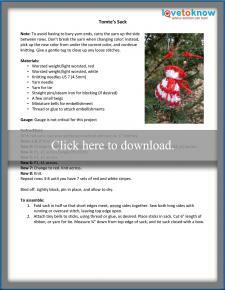 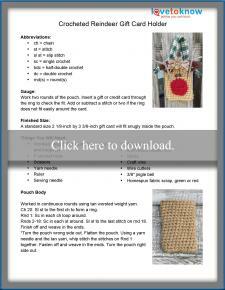 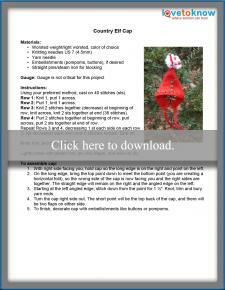 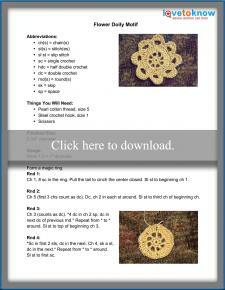 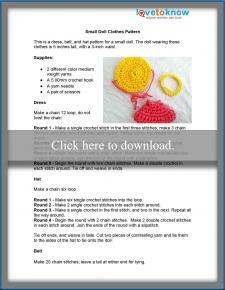 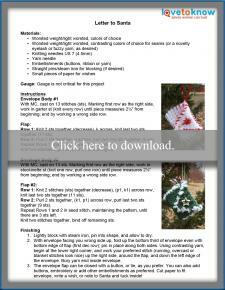 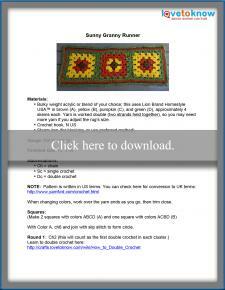 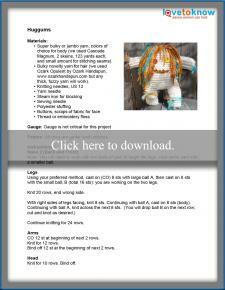 Add handcrafted joy to your holiday decorations with hanging crocheted Christmas patterns. 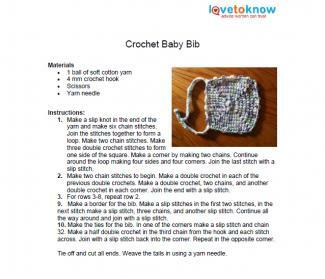 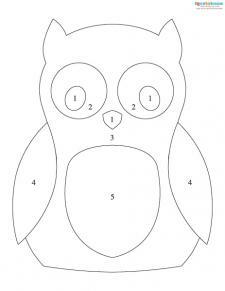 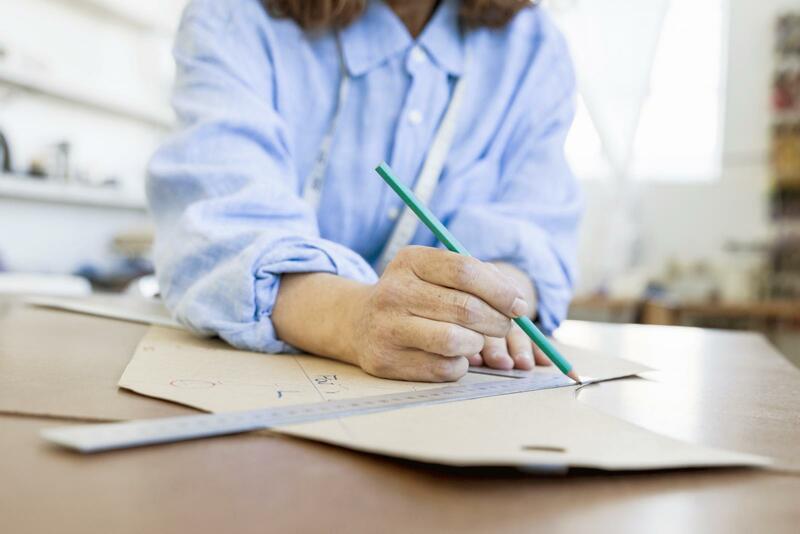 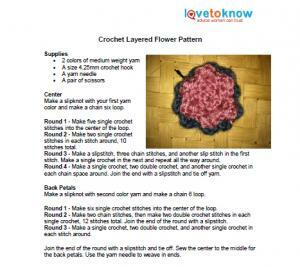 Whether you're a beginner or an expert craft patterns, make the process easier and take your crafts to the next level. 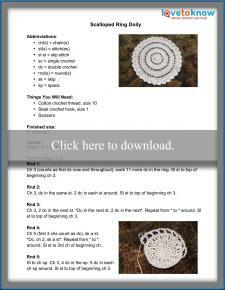 Many patterns can be used with more than one medium giving you lots of resources and flexibility in your creative process.